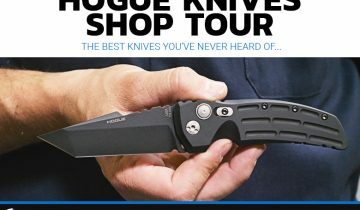 Kershaw, everyone’s favorite affordable knife manufacturer, has a whole smattering of new knives that were announced at SHOT Show 2017. 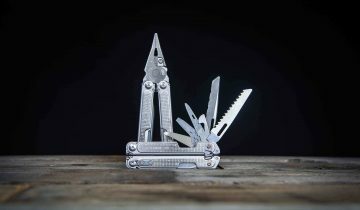 From great new Made in the USA folders, to upgrades of old favorites, to great pocket tools and EDC accessories. Come with us as we check out some of the awesome from Kershaw at SHOT 2017. Let’s start with modified/upgraded knives debuting at SHOT Show 2017. 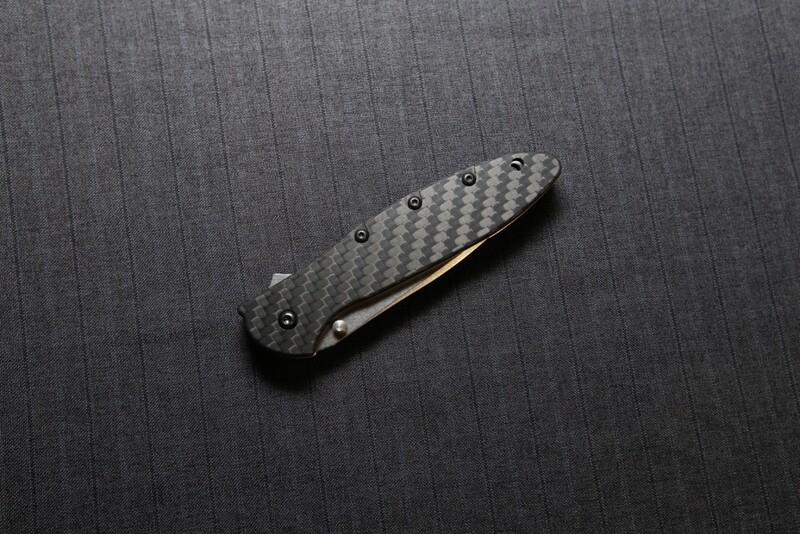 The first knife that we are extremely excited about is the new Carbon Fiber Kershaw Leek! A beautiful spin on the classic Ken Onion design. 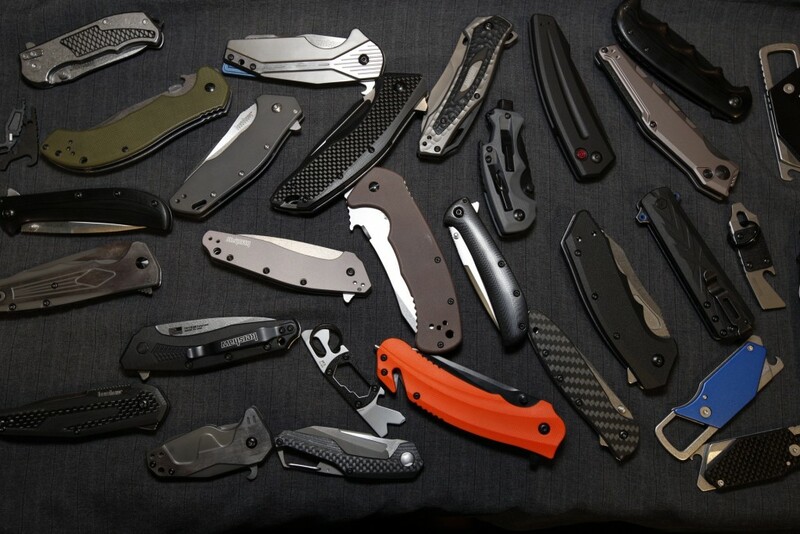 Check out our Best Spring Assisted Knives Guide to see where the Leek made the list. Next how about some new stuff in the Launch series? 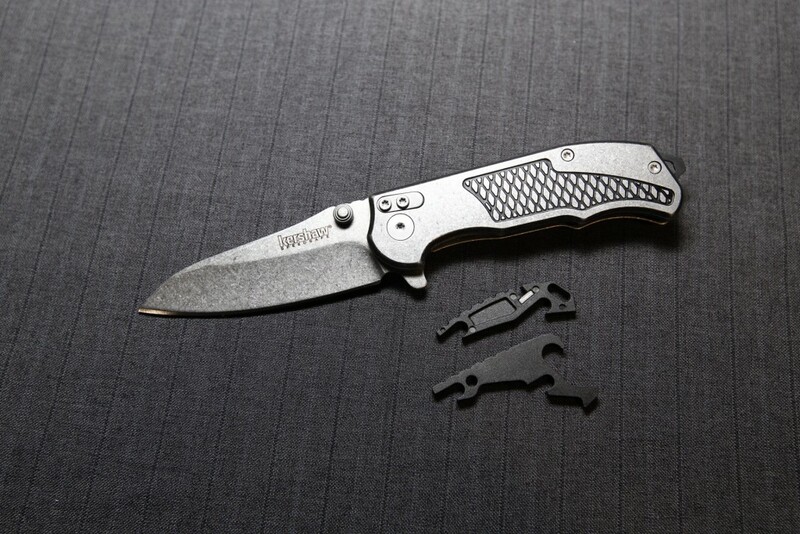 There will soon be a serrated version of the Launch 2 (we expect serrations to run over into other Launch models as well), along with a brand new addition to the Launch lineup, the Kershaw Launch 7! 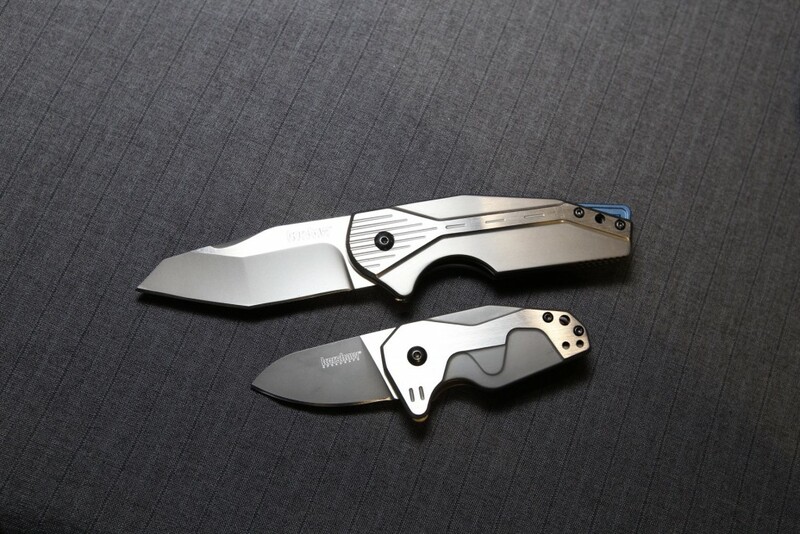 There will also be new color offerings for the Kershaw Link and Shuffle II, as well as new entries to the Kershaw-Emerson lineup, and a DIY version of the original Shuffle! 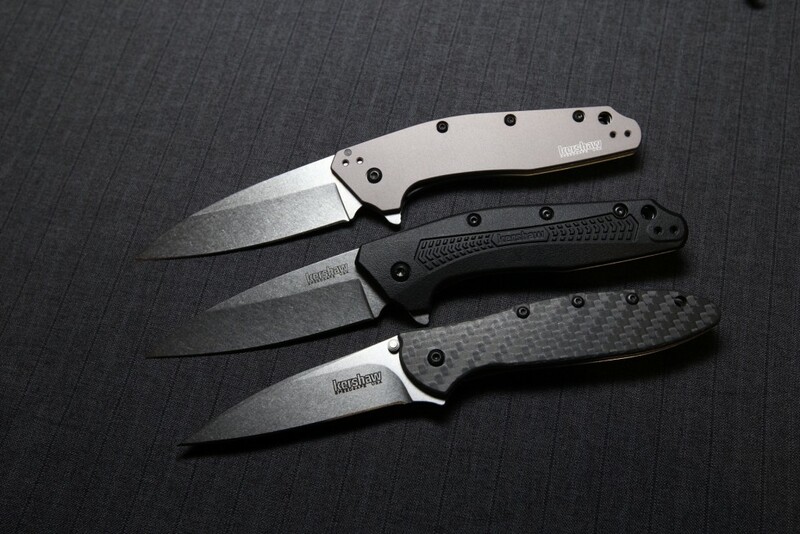 Next we will hit on some of the new, more traditional folders from Kershaw at SHOT Show 2017. Let’s start with one of our picks from the 2017 Kershaw line, the Dividend. 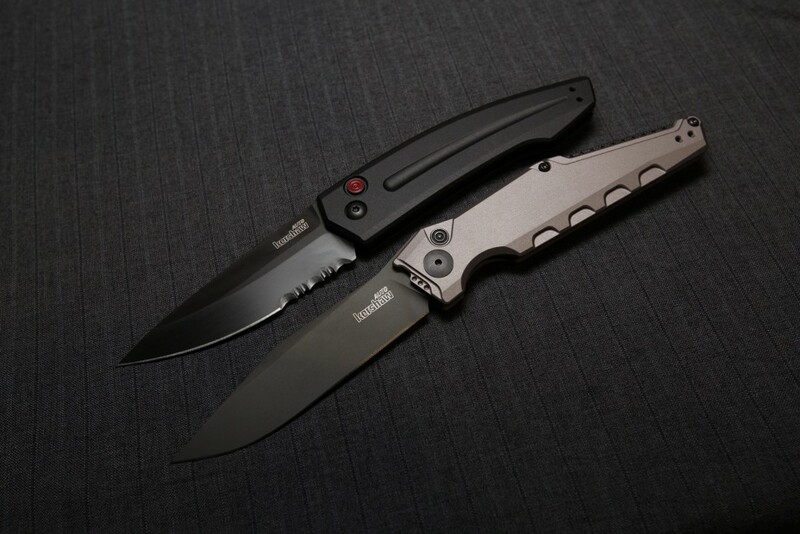 Kershaw lovingly calls it the “slimmer, sleeker Link” and that is a welcome addition to the lineup in our mind! What do you think? Leave a comment below! And how about the Gustavo Cecchini designed Malt and Hops? Gus is one of the most sought-after custom knifemakers today. 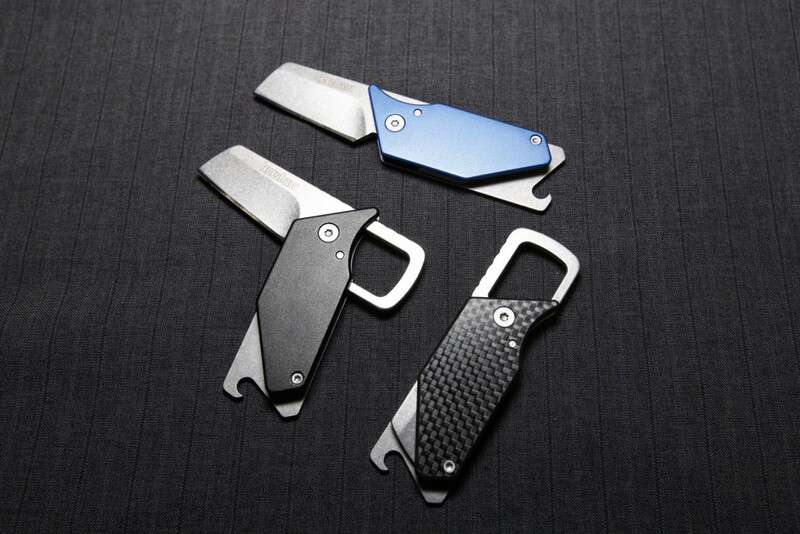 He is well known for his innovative knife technologies as well as the striking lines of his custom designs. For everyone dreaming of the day they can afford a GTC designed knife, you won’t have to wait much longer! 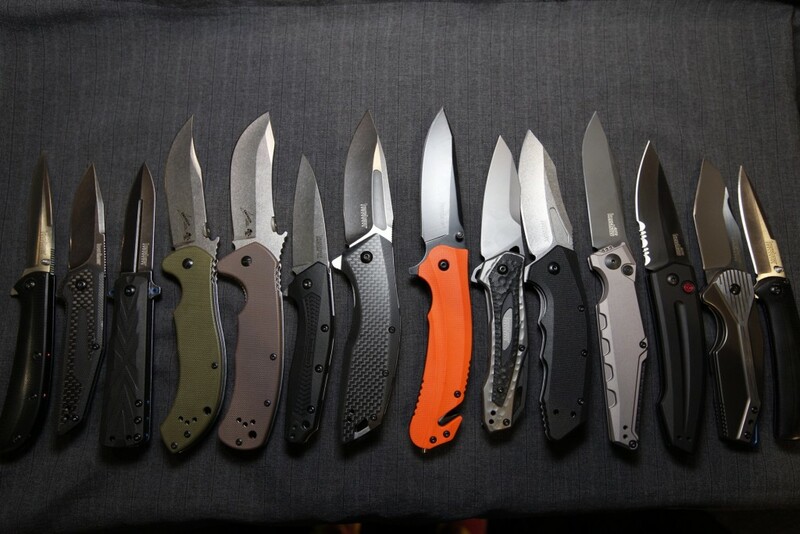 That is certainly not all of the new additions so the Kershaw lineup debuted at SHOT Show 2017, but we need to move on! Be sure to keep an eye on our YouTube channel for a full Kershaw booth feature sooner than later! 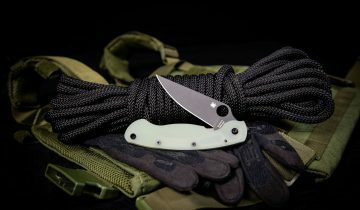 Possibly the most fun new thing to come out of Kershaw for SHOT Show 2017 is the new Kershaw PUB carabiner/knife. Another great Sinkevich design, this little pocket tool sure packs a punch. 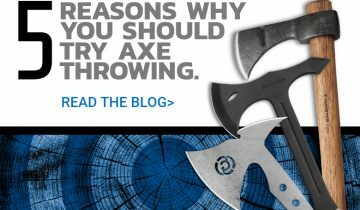 If this simply isn’t enough SHOT Show 2017 coverage for you, be sure to check out our booth review on Kershaw! It’s about as in depth as it gets. Also don’t forget to follow us on Instagram, Facebook, and Twitter for much more coverage, including end of day Facebook live recaps! And of course be sure to check back to bladehq.com/shotshow for all the latest coverage on everything sharp at SHOT!